BSRIA has recently released its latest M&E maintenance KPIs. 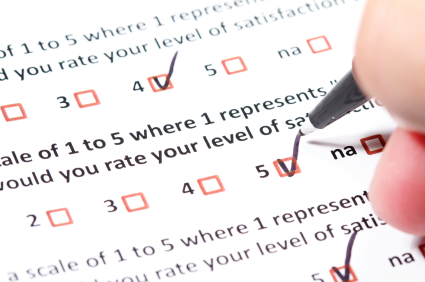 This annual survey asks building owners and occupiers for their ratings of service providers against ten mechanical and electrical maintenance KPIs. Scored on a 1 to 10 scale, 8 is considered a good score. You can view the scores and the comparison over the last five years on BSRIA’s site. Communications and relationship have improved, which are perhaps a sign of the times – when competition increases and budgetary belts are tightened, improving account management is an excellent way of retaining clients. Innovation, while still low scoring, has improved over previous years, again perhaps as an indication of more pro-active account management and moves by service providers to demonstrate added value to their clients. Given our experience helping service providers and their clients to develop critical engineering dependency modelling, I am somewhat concerned about the quality of planned preventative maintenance score. It has improved over 2011, but has still only re-attained the level it was at in 2008. There is definitely scope for service providers and their clients to take action here. Overall, the KPI scores have improved over last year, however, the statutory compliance KPIs have almost remained static. So, it would seem all is going in the right direction, but there is still plenty of room for improvement.